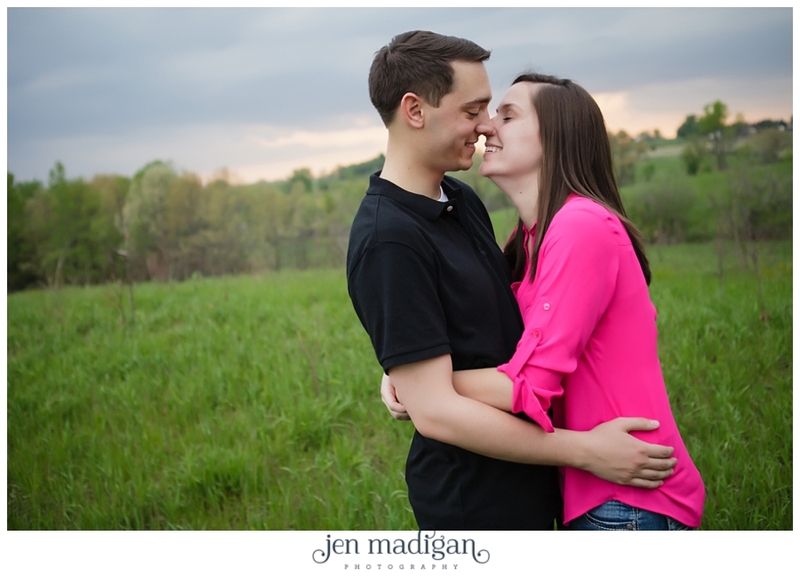 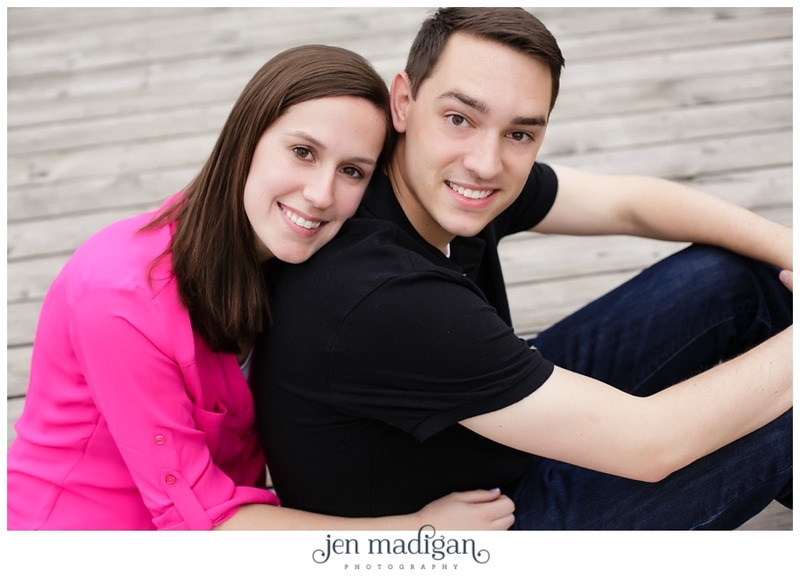 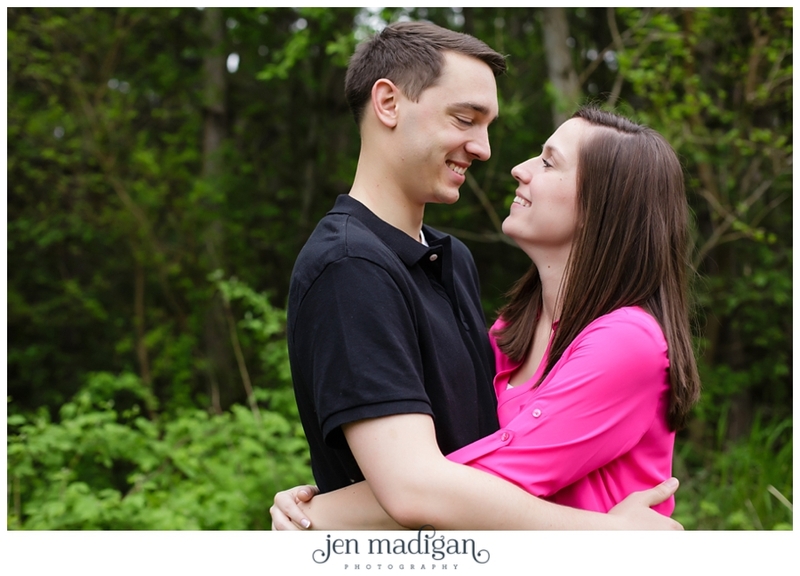 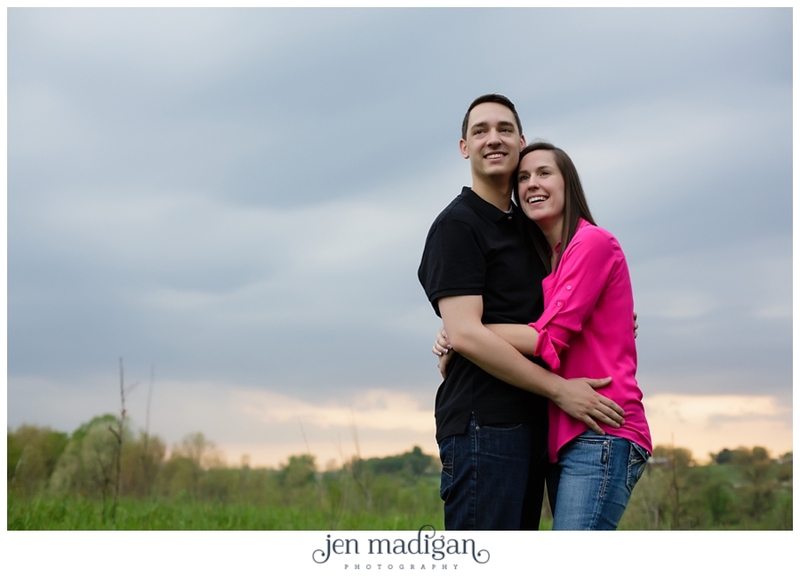 Jenna and Dan braved the gnats for their Kent Park engagement session two weeks ago, and were such troopers despite the bugs and muggy weather. 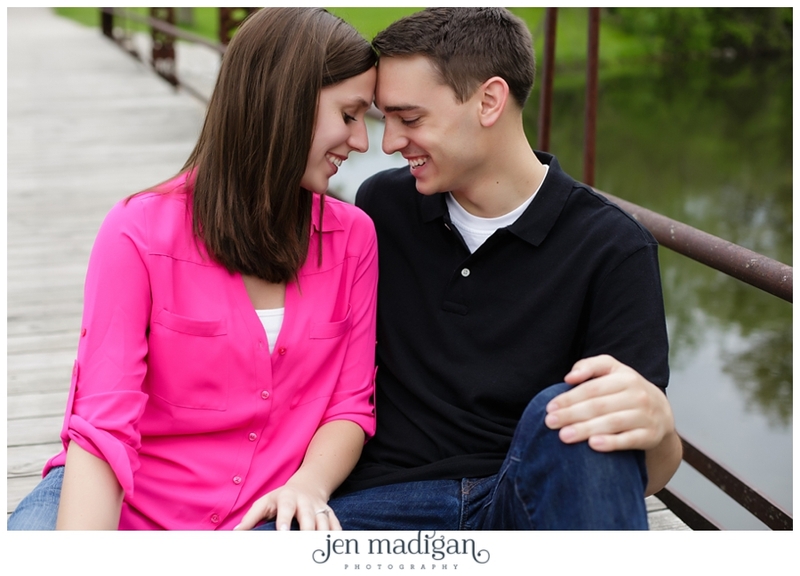 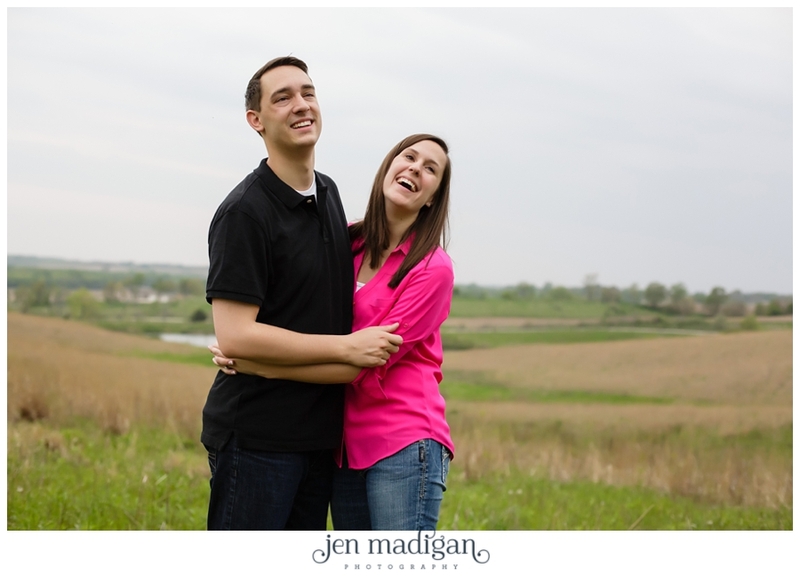 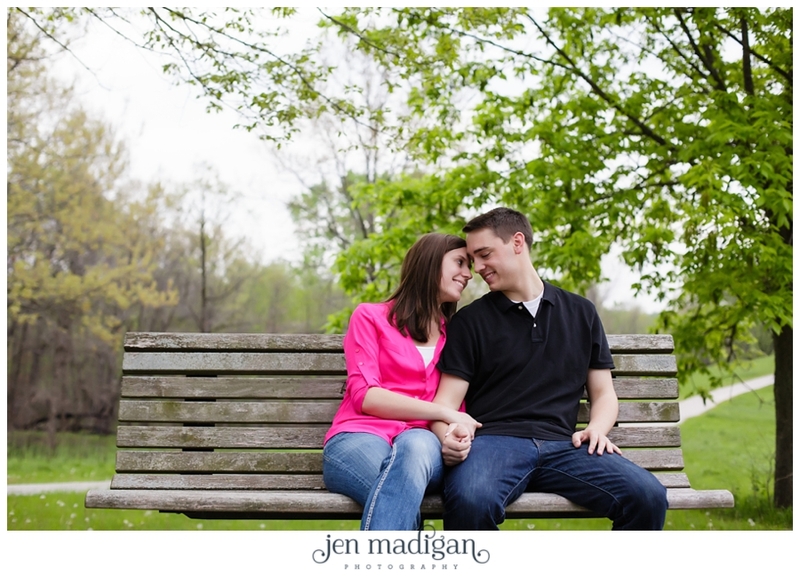 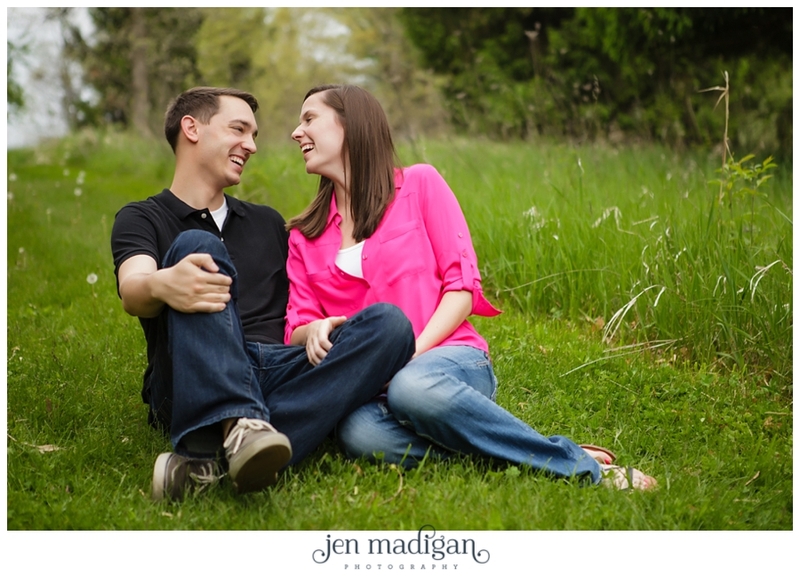 These two are planning a November wedding, and I am so thrilled to be a part of their day. 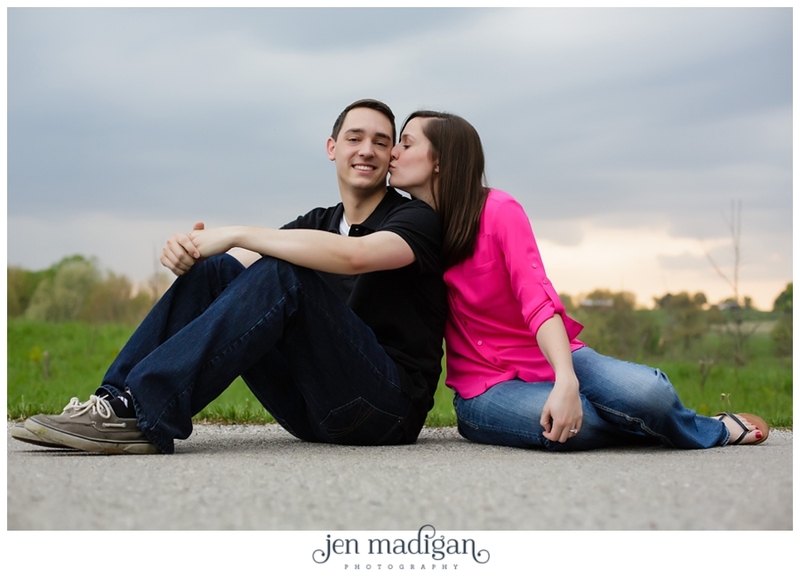 I hope you like this sneak peek of their engagement session!